No matter which water temperature, laundry product, or wash cycle you select, certain fabrics simply cannot be washed. We don’t typically encourage dry cleaning however, for a handful of fabrics the only option for safe cleaning is dry cleaning. Trust us—we’ve experimented! Read on to learn which items fall within the 10% that cannot be washed. Viscose is a type of rayon. Although many rayons CAN be washed, viscose has been known to shrink to extreme proportions. Unless the garment is specifically marked washable- DO NOT wash it. 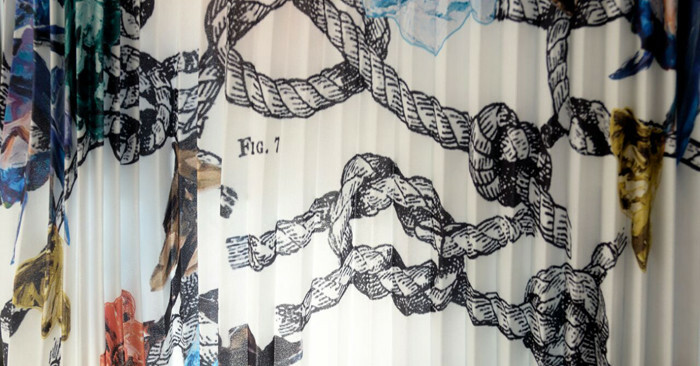 We also find that rayon and viscose are often not labeled properly and do not recommend the risk as the shrinkage, elongation, distortion, or puckering is not reversible. Viscose is a type of rayon. It is a semi-synthetic fabric that is made from regenerated cellulose and is known for its smooth, silk-like texture. Viscose dyes well and has a lusterous finish. Wondering how to wash viscose? You’re not alone. Viscose clothing care isn’t as always straightforward. Can viscose be washed? Viscose has a very high shrinkage factor. Unless your viscose item is clearly labeled as washable, you shouldn’t attempt machine or hand washing it. 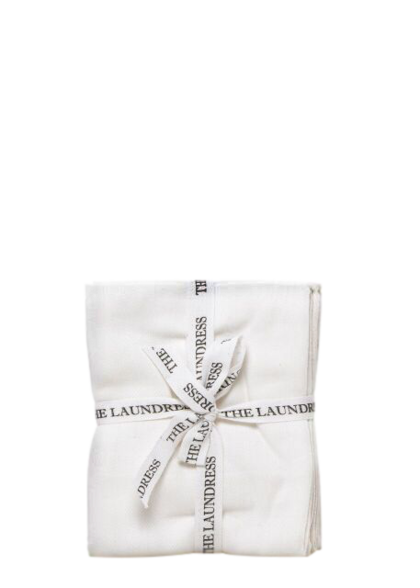 At The Laundress, we often get the question, “can I hand wash rayon that says dry clean only?” The answer is no. Dry clean only, in this case, means dry clean only. Can you hand wash viscose? Yes, and no. Often viscose items are mislabeled or partially labelled with care instructions. 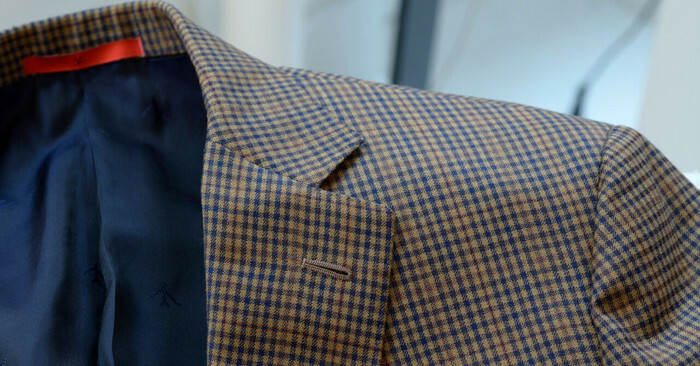 If you’re not sure about an item, it’s best to play it safe and dry clean - otherwise, you might risk irreversible fabric damage. While our philosophy is centered around washing your fabrics at home to help reduce your dry cleaning bills, in some cases, it’s best to leave your beloved little black dress or heirloom scarf in the hands of an experienced professional dry cleaner. Washing viscose: If your viscose item is wrinkled, but not dirty, you should consider steaming. Steaming is a great way to kill odor-causing bacteria and can help save money by skipping the dry cleaners. Does something smell off? Get that “clean laundry smell” between cleanings by spritzing your viscose items with Delicate Spray . Example: Our often-cited “Why not to wash viscose” example is the classic black matte jersey wrap dress by Diane Von Furstenberg. It shrinks to half its size! Polyamide is often blended with viscose or rayon. We don’t recommend washing items that contain polyamide since this fabric can expand when laundered. Gwen once washed her favorite pants that were made of a polyamide blend, and they grew to twice their size! If the item is labeled “Not Washable” or “Dryclean Only” don’t wash it! Certain finishes on suede will allow it to be safely washed however. Leather labeled “Not Washable”: If a leather item is labeled “Not Washable” or “Dryclean Only” don’t wash it. Trust us. Leather labeled “Washable”: We have successfully washed many leather items labeled “Washable” as well as non-leather items with leather trim: patches, collars, zip pulls, and binding. Simply test the leather item before you wash it. Look for discoloration, spots, or other changes once the area has dried. Most leather used for detail or trim is washable. 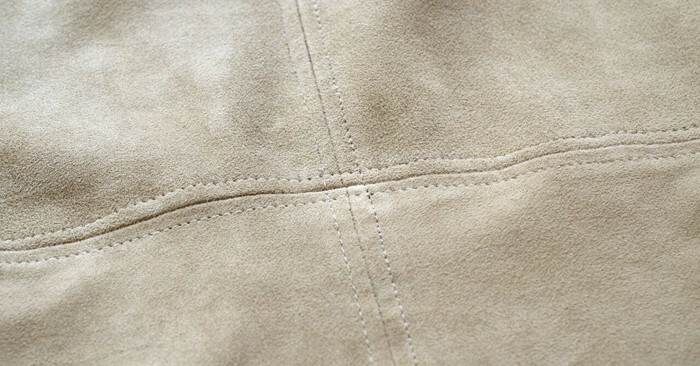 Leather trim: We have successfully washed many leather trim items labeled “Dryclean” or “Dryclean Only.” Most leather trim is made from “garment washed” leather. 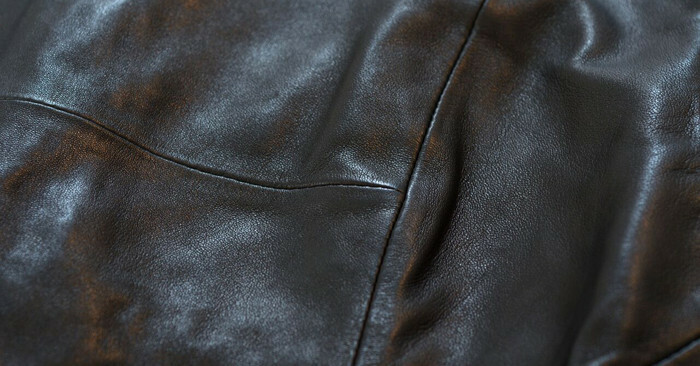 This type of leather has already been washed during the production stage, which means it should now be washable as part of the garment. Fur with skin cannot be washed: We don’t recommend washing fur that has skin on the underside. The skin can shrink or dry out with wet washing. Fur without skin may be washed: Fur that is knitted or lacks an attached skin washes beautifully. 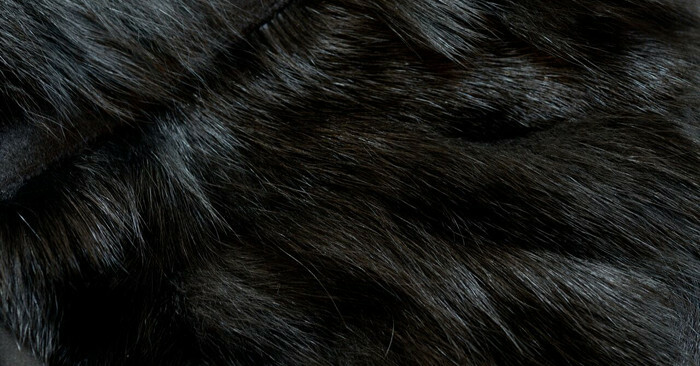 Vintage fur should not be washed: Older fur is often brittle and frail and may disintegrate during washing. Most people send items to be dry cleaned because they are wrinkled or because they no longer smell fresh. If the item isn’t actually dirty, you don’t need to take it to the dry cleaners. Instead, save money and reduce wear on the item by freshening between cleanings—we recommend steaming. Not only will steam cleaning release wrinkles, but hot steam also kills bacteria (thereby eliminating odors). Steaming works great for “Dry Clean Only” items as well as items that are not readily washable, such as upholstery, etc. 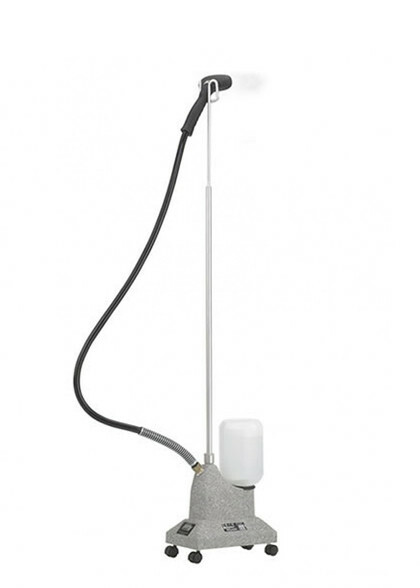 You can also use one of our fabric sprays between trips to the cleaners to freshen garments. 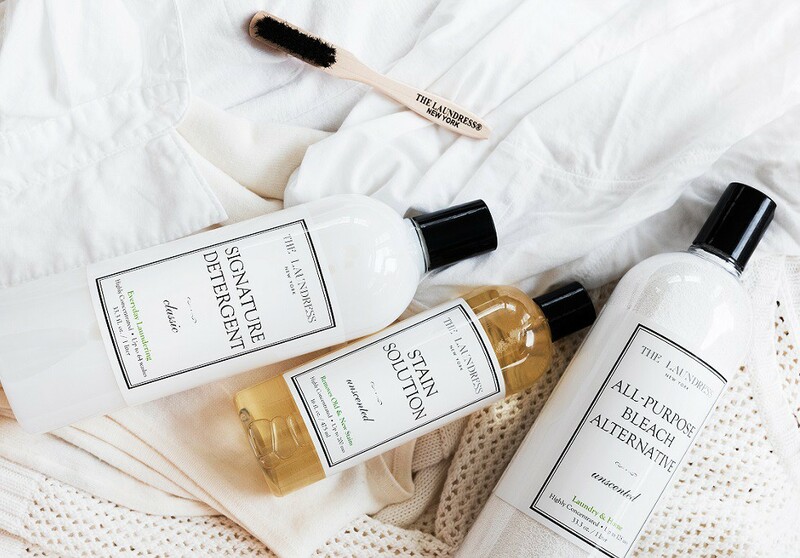 These versatile formulas have antibacterial properties that add scent while removing odor. If there are stains that need to be treated, you can try removing them by spot treating the garment. Wet a corner of the Wash & Stain Bar and use it to clean a small area of the item. Or, dab a small, inconspicuous area with a lint-free cloth and a small amount of Stain Solution. Note: Neckties cannot be spot treated. They must be dry cleaned. If the fabric ripples or wrinkles. If you see any of the above reactions, stop spot treating. If the item requires further cleaning, take it to the dry cleaner. 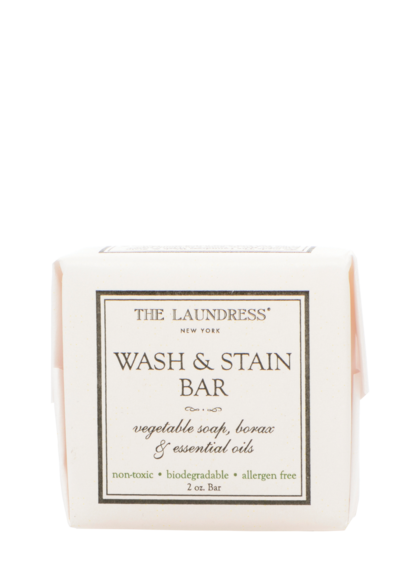 Wet the Wash & Stain Bar. Gently work a lather into the affected areas. 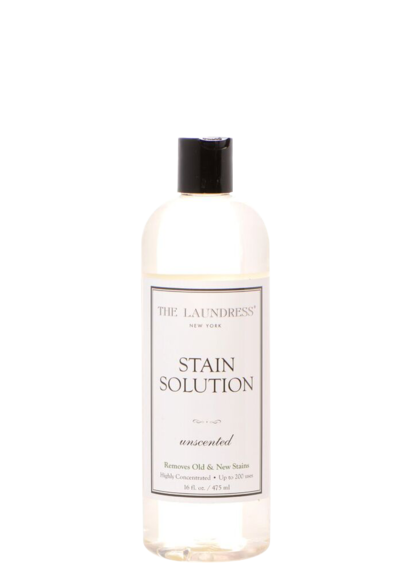 You may also use the Stain Solution on a clean, wet, lint-free cloth. Use lukewarm/tepid water, regardless of the fabric. Remove soap and dirt. Dampen cloth (as needed) and repeat the process until satisfied. Be sure to remove all soap. Disclaimer: All techniques are based on textile science. Not all garments perform and react as science would predict. 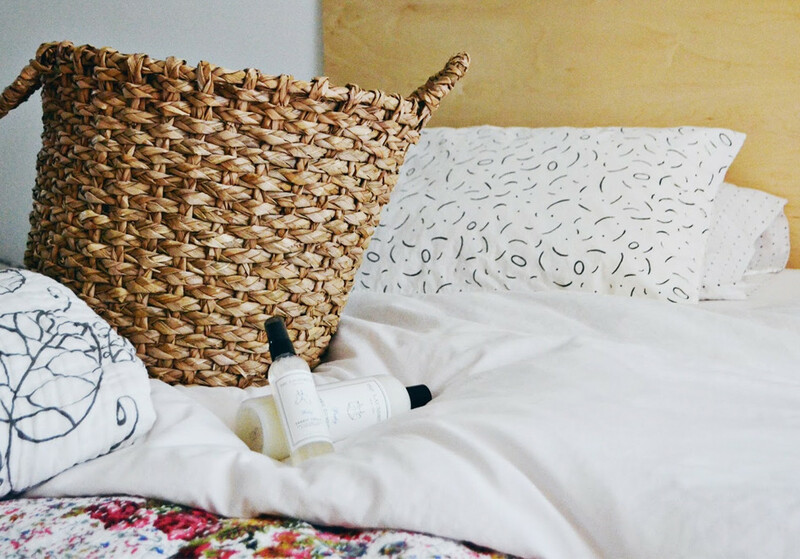 Want even more fabric and home cleaning tips? Explore the Clean Talk Blog.